Nonsuch Mansion is an historic house located within Nonsuch Park on the border of Greater London and north Surrey, England. It is on the boundaries of the borough of Epsom and Ewell and the London Borough of Sutton. In medieval times it was part of the three thousand acre manor of Cuddington. The mansion was built in between 1731 and 1743 by Joseph Thompson and later bought by Samuel Farmer in 1799. 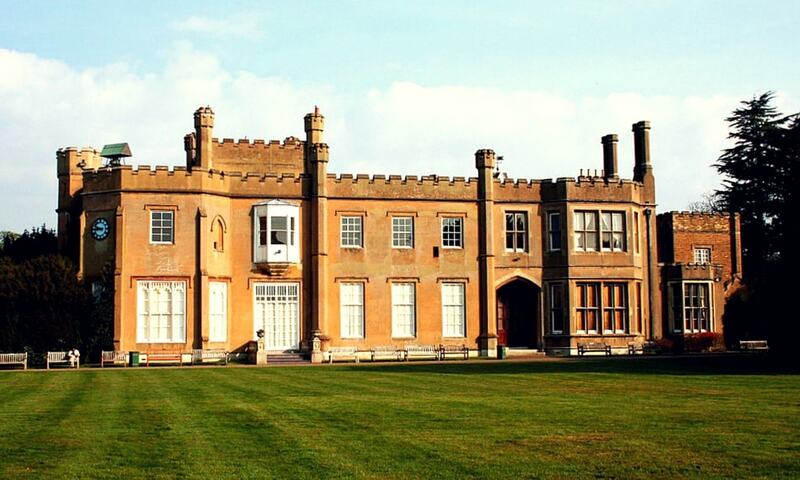 Nonsuch Mansion bears a resemblance in its design to the original design of Nonsuch Palace, whose construction was begun by King Henry VIII in the 16th century. Built within the north porch of the mansion is a block from the original Nonsuch Palace that bears an inscription which means "1543 Henry VIII in the 35th year of His reign."